Address: 2H Jalan Inche Besar Zubaidah, Johor Bahru, Malaysia. 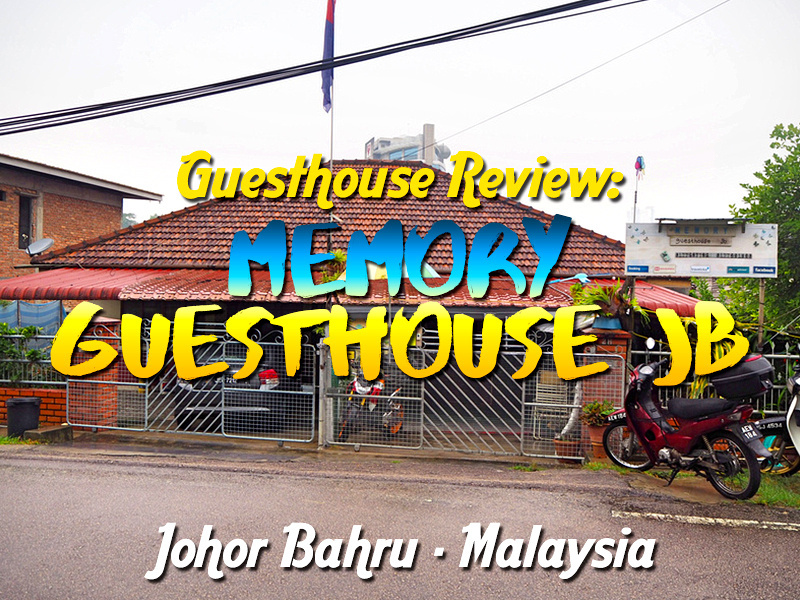 I stayed at the Memory Guesthouse Jb in Johor Bahru, Malaysia. 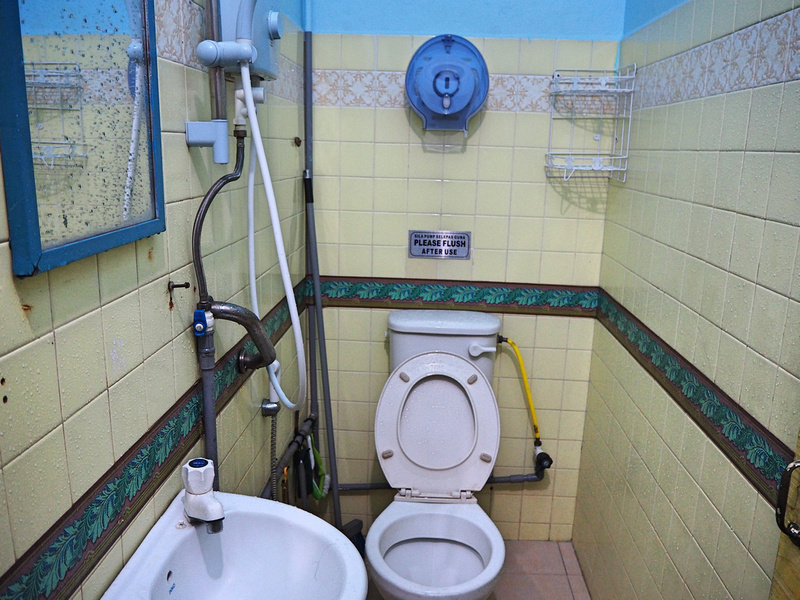 I booked it online for the rate of 33 MYR ($8 USD) for a private room with a shared bathroom. I was looking for a cheap place to stay for the night while I was in transit. JB isn’t exactly on the backpacker circuit so there isn’t much of a choice for hostels and guesthouses. Memory Guesthouse Jb was the closest one I could find to JB Sentral Station. I didn’t check the scale of the map when I booked it, so when I walked from the station it’s 30 minutes away. Not a big deal for me, but something to consider when you are arriving. I use the Grab app in Vietnam, which can be used across all Grab services in Southeast Asia. A Grab car from the guesthouse back to the train station was 5 MYR ($1.20 USD). 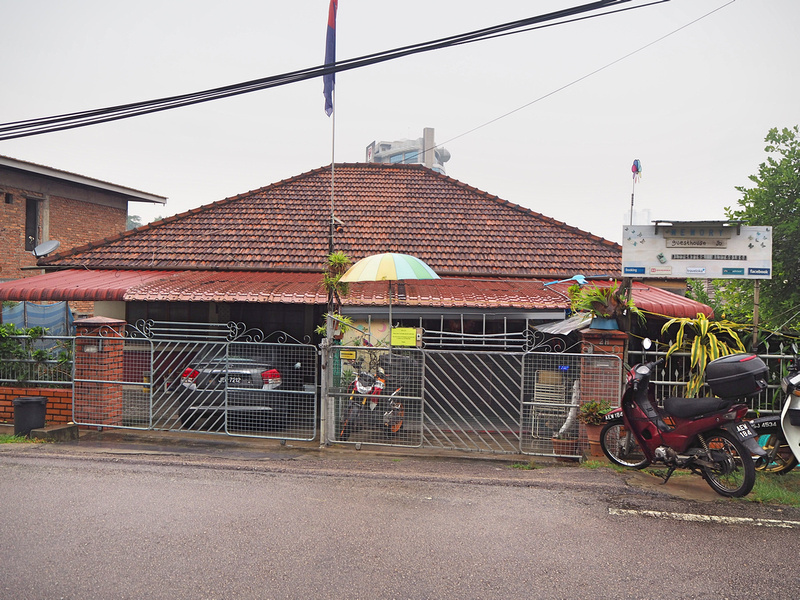 The guesthouse is in a residential area of Johor Bahru, on top of a small hill. Opon arrival it felt like I had arrived at a personal home. I liked the traveller vibe of the place, with maps and tourism information in the front hangout area. The owners were very nice, and they showed me to my room. I got a private room with a shared bathroom. 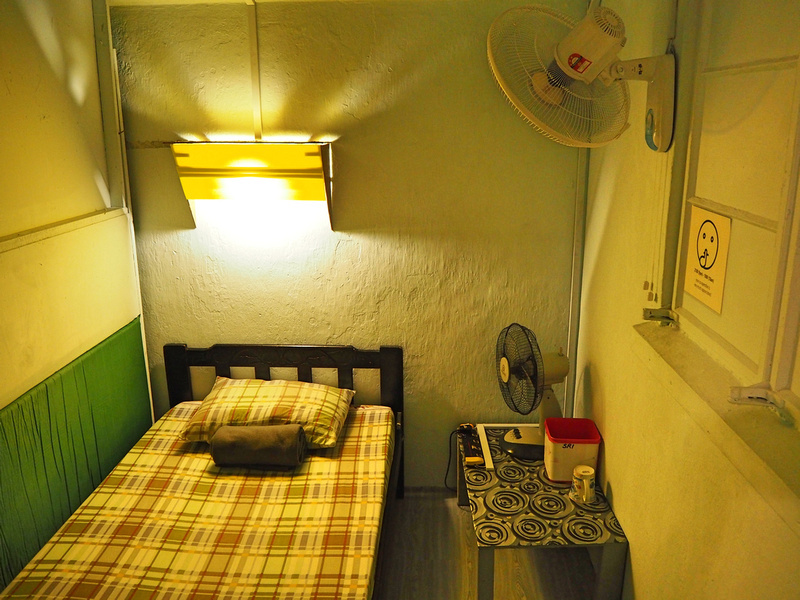 The room is fairly basic, a classic backpacker/guesthouse style accommodation. I just wanted a private room instead of a dorm, so this was fine for me. 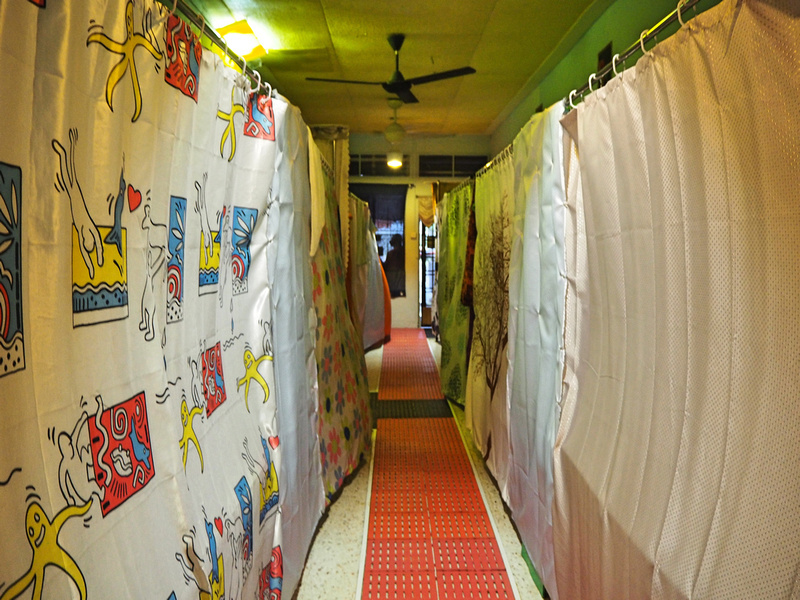 The dorm section is in a big hallway, with beds on either side inventively using shower curtains to give everyone privacy. The bathrooms were kept clean and orderly, and there was a good hot water system. It would have been handy to have some space to place toiletries. There is free wifi at the guesthouse, and I had no issues with the connection. At the front there is a kitchen area and a lounge were you can hang out and meet other travellers. I got my washing done here for 5 MYR, and drying for 6 MYR. I ended up having to extend my stay in JB but the next day was fully booked out. If you are planning on staying then book ahead. Overall this was a good place to stay if you are looking for a cheap travellers guesthouse in JB. If you are already in Malaysia you should have a sim card so you can use the Grab app. Book the Memory Guesthouse Jb online or search for more hotels in Johor Bahru.